If for sure diamonds are forever, you want a setting that will last as long. 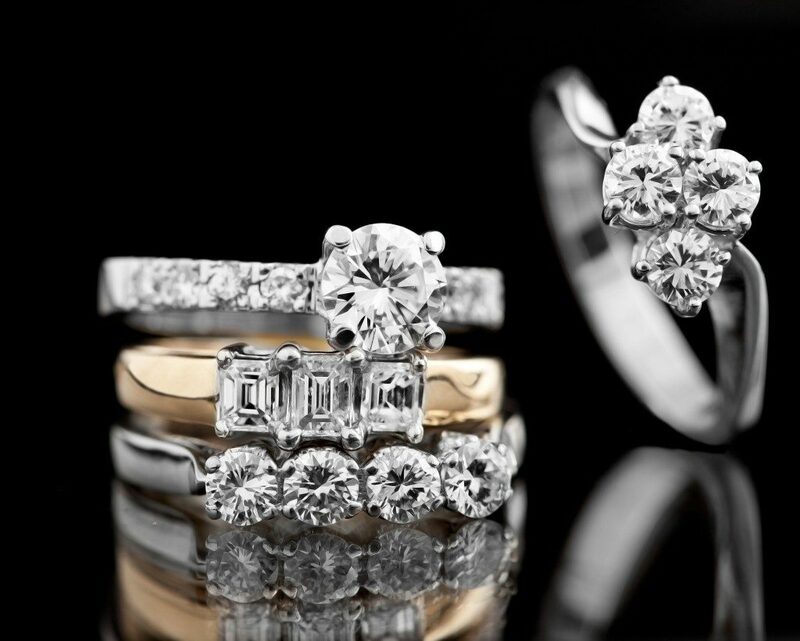 A diamond setting is the term used to refer to the mounting or the overall design of the ring. It can contribute to the beauty of the ring and its longevity. With this setting, there is usually a minimum of two prongs wrapped around the stone’s crown to keep it secure. This setting is sometimes also called the claw setting. The idea of this style is to reduce the support metal used. Consequently, light can pass to and through the stone, giving it more shine. For pieces with delicate corners, four claws are ideal. Four claws have an innate ability to make a piece appear square. This makes them also ideal for stone pieces that are oddly shaped. Go for six claws if you prefer a rounded look. The finish of the claws will vary by the goldsmith. If you are going for elegance, this set is perfect. The diamonds are typically set close together with tiny beads, making the ring’s surface look like it is encrusted with the stones. The beads generally are worked out from the metal so that one hardly sees it. The main benefit of this setting is that the diamonds still sparkle because of the beads even if only a small size of the diamonds are used. With this setting, the stones are secured between metal walls, forming an elegant channel. This contemporary design often features the stones nestled beside one another without any interspersed metal. Some goldsmiths opt to use a metal wall beside every diamond to produce a more secure style of the channel setting often called the bar channel setting. This setting is standard for wedding rings as well. It tends to use baguette diamonds. This setting features a metal rim surrounding the diamond with a girdle to keep it secure. This style is dramatic, and it makes the stone appear larger than it may be. However, making this ring is labor-intensive, and so that has to show in the pricing. The bezel setting is fitting for oval- or round-cut diamonds. The design of the ring protects the diamond against damage. Since the ring is often open at the bottom, the stone appears radiant. The cherry on top is that there will be no annoying prongs sticking to any clothing. Some jewelers offer options that will suit tailor-made jewelry. If you are looking to stand out, you can always have them work from any of these settings and then make modifications to suit your preference. 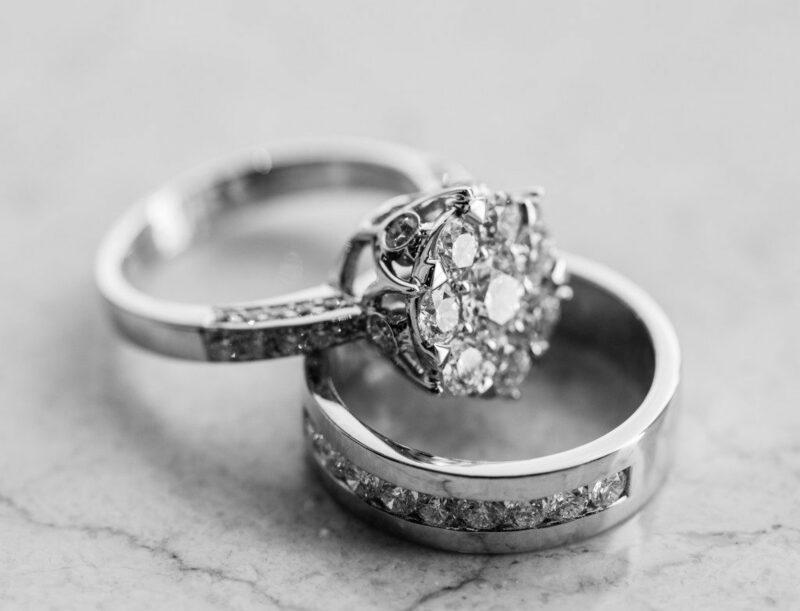 Remember to pick a setting that is applicable to the lifestyle of your bride-to-be.